Hello everyone! 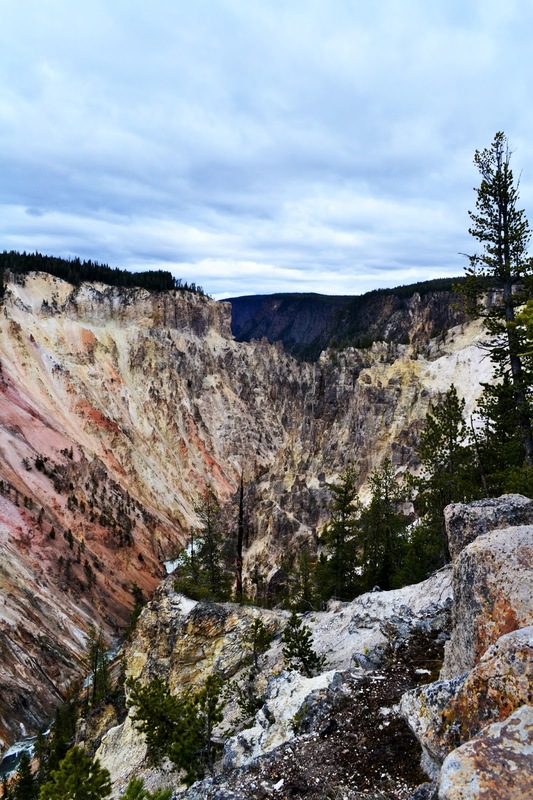 I've been meaning to share my trip to Yellowstone, which was about two weeks ago. 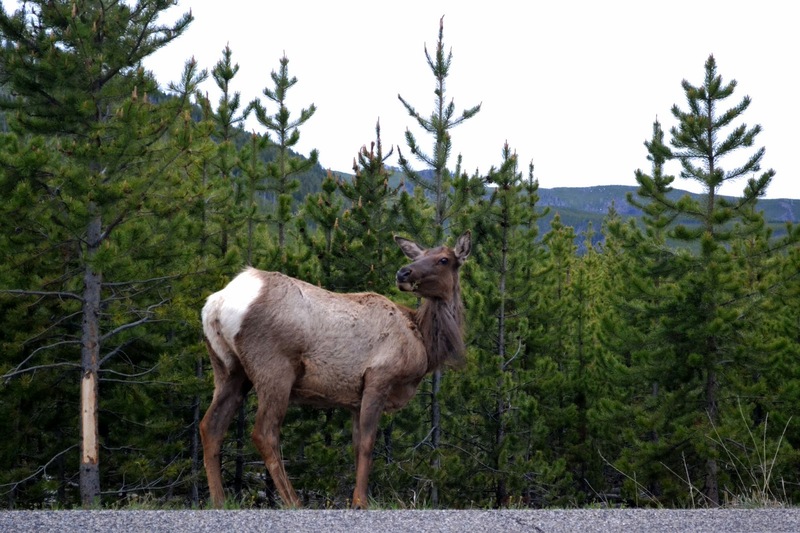 My friend Ruth and I made the four hour drive from our home town to check out the sites and ran into many buffalo, deer, and even spotted a few bears on our last day! Of course, I had to lug around my camera to capture the iconic moments, so let's jump right into it, shall we? 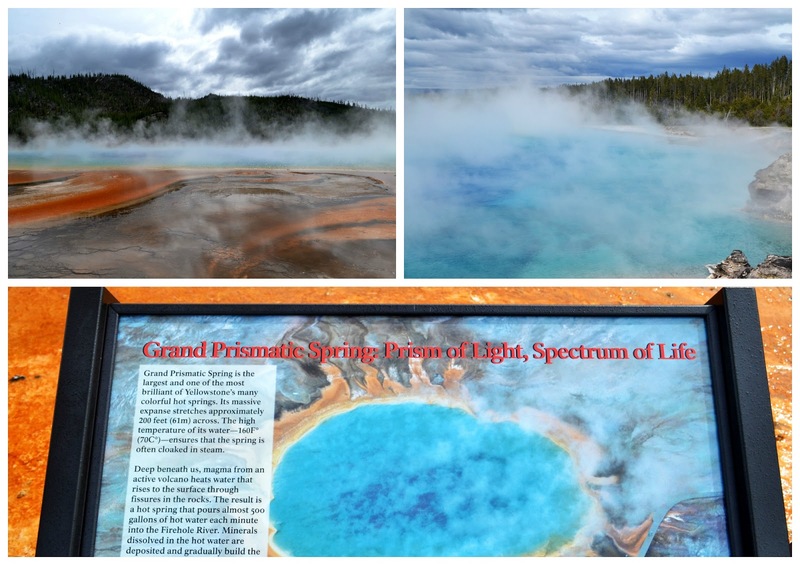 These were all taken from our first day at Yellowstone. 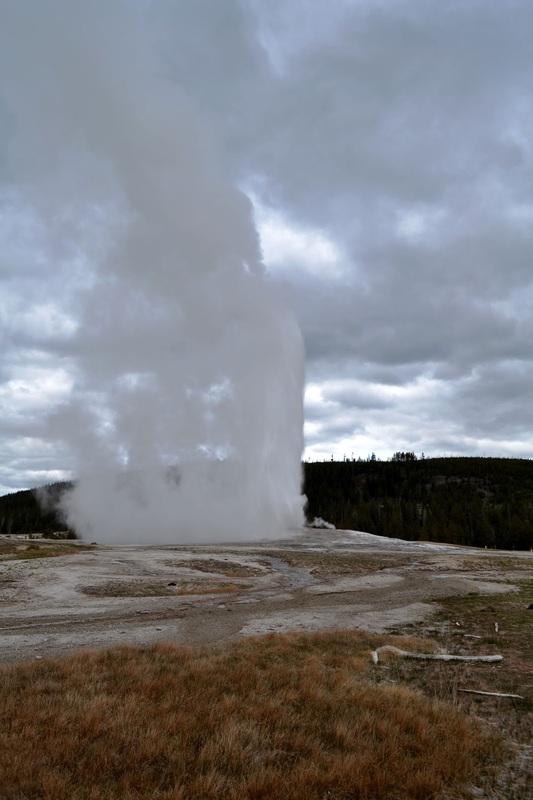 Once we arrived we decided to shoot straight for the big tourist trap - Old Faithful. Along the way we stopped at a few points such as Gibbon Falls for some photos and sightseeing. 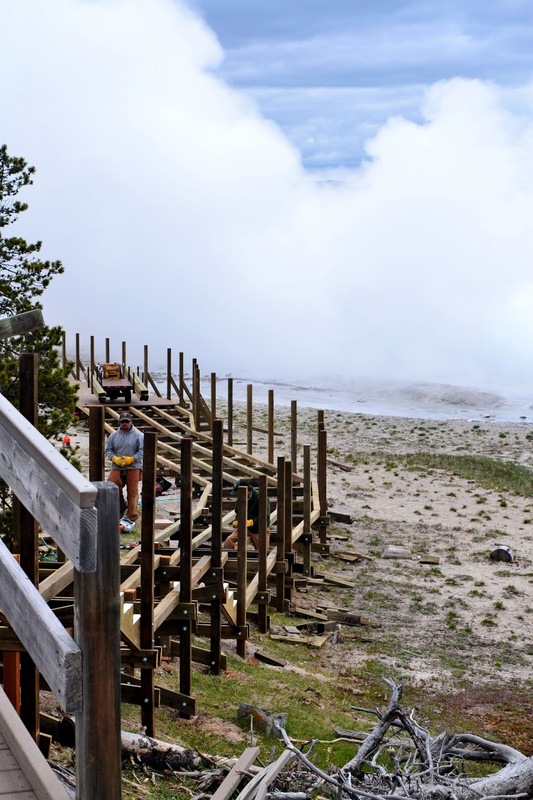 It was a bit bizarre seeing how populated and commercialized Old Faithful had become. Crowds of people lined the edges, and behind us were lodges, gas stations, diners, and a huge visiting center that had a walk through science section on the history behind Old Faithful. I remember when I talked to my parents about our upcoming trip and how they reminisced on how peaceful and isolated the area used to be compared to how it is now. It's definitely one of those moments where I wish I could step back in time and see it for what it used to be. 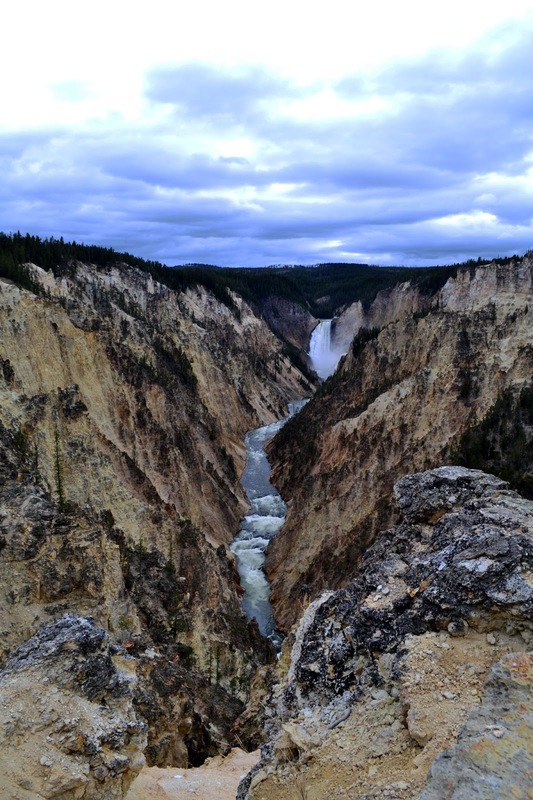 Afterwards, we hit up Lower Falls and the Grand Canyon of Yellowstone before we called it a day. Both were spectacular sights, but man...the Grand Canyon was breath taking. That's where the first photo was taken at, and that's what I'm surveying. The last one is from the overlook we were at, and the camera simply can't capture everything. There's an essence of beauty that's impossible to relate until you experience it yourself. 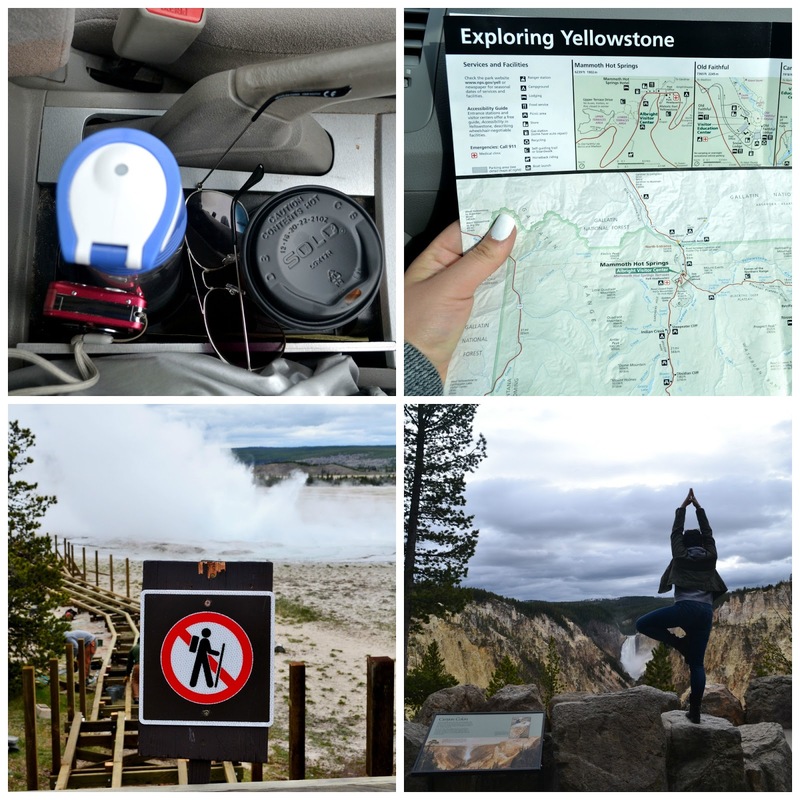 I hope you enjoyed this mini travel post and it inspires you to explore more in your area! Hop in your car and start driving - you might be surprised by what's around. I'll be sharing Day 2 soon, hopefully! Until then, tell me what you think and if you'd want to see more posts like this. What are some of your favorite local places to explore? I understand what you mean saying that you wished to see what the place looked before. I often catch myself on the same idea, some places would look much better if they won't be so overcrowded. 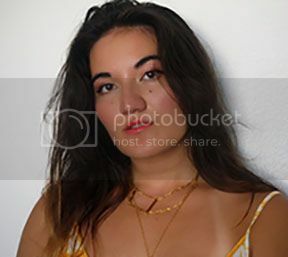 Wow, you did an amazing jon with the photos! 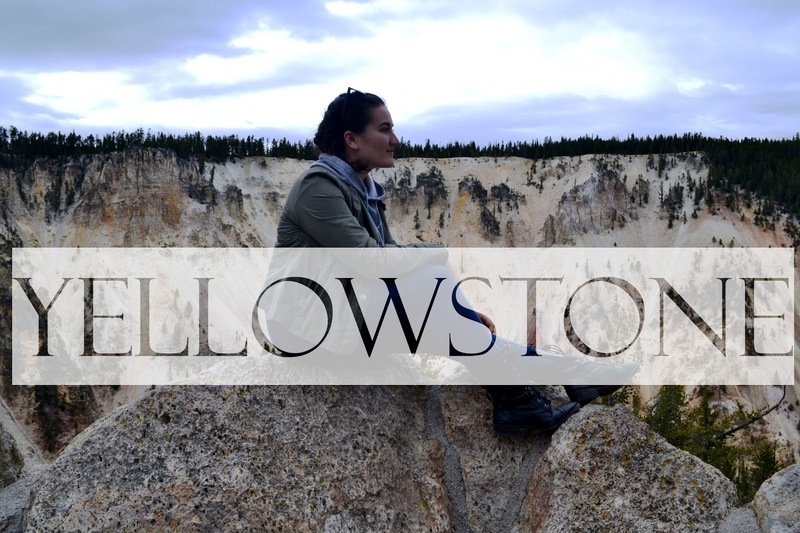 I've never been to Yellowstone but you did such a great job of capturing different spots that I really want to visit someday now! (i usually skim other people's travel photos because they're usually generic and don't really give a good feel for the area but these are really great, i loved the varity! You're a pretty awesome landscape photographer!). 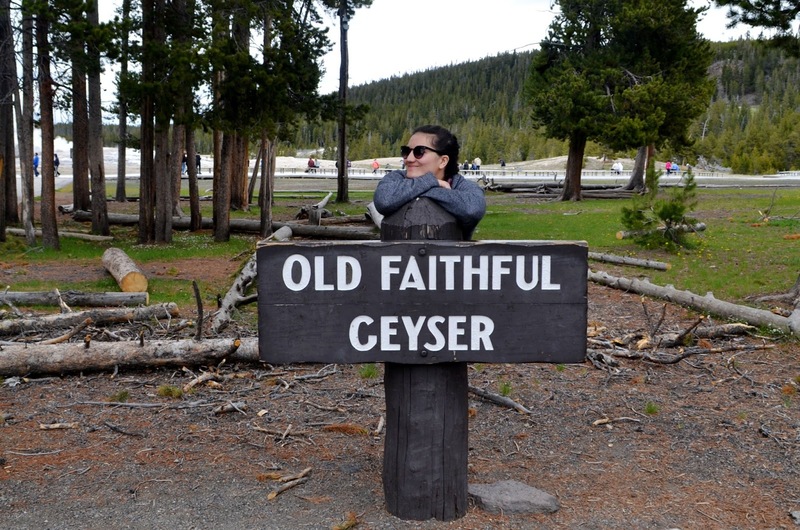 Thats so funny that old faithful is so developed now, it always looks so quite and peaceful in movies and photo spreads. 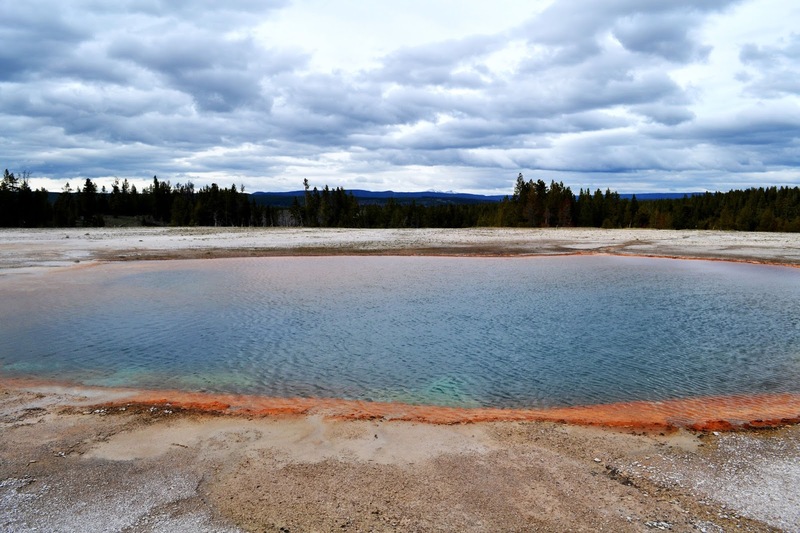 Oh wow, Yellowstone looks absolutely beautiful! I understand your disappointment at it being more commercialised though, a few places I used to visit have become the same, and it's disappointing as they become less serene. I'd be scared if I came across a bear though, I think I'd hide out in the car haha. 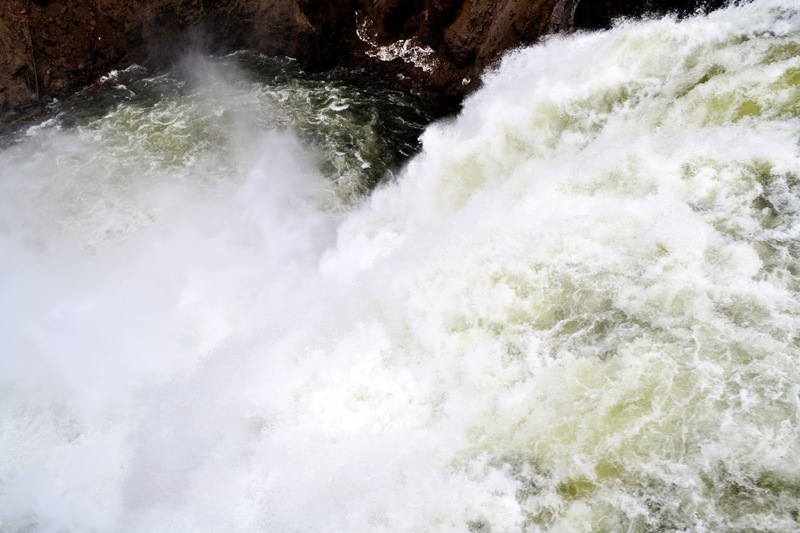 Wow I love the Yellowstone pictures here! I have never been there before but I have heard lovely stories of friend's vacations. It sounds like a great place to get in touch with nature. I love the Yoga looking pictures on top of rocks! Those are great ones :) Glad you had such a great time there! Can't wait to see Round 2! This looks amazing! What a perfect place to go and meditate on things! Linda, it's been a long time since I stepped into your blog ever since we got connected on IG. 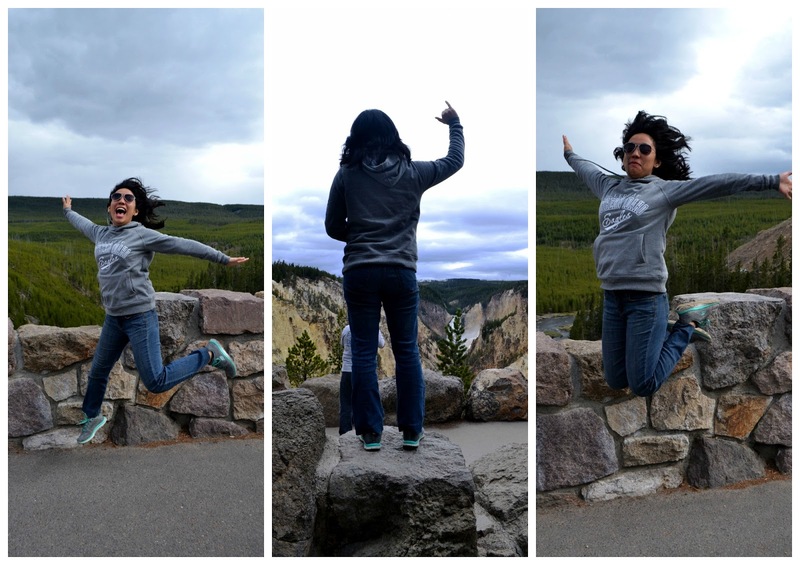 I'm so glad I did (coz YELLOWSTONE!) and I hope we continue to stay connected on our blogs too. 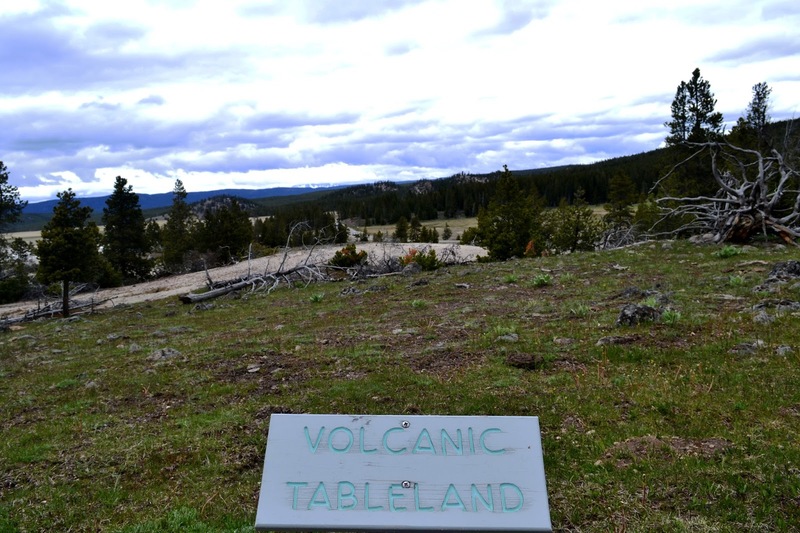 I've heard my friends talk soooooooooo much about YellowStone for those who have been there before. OMG! I didn't know Old Faithful had become so commercialized. It reminds me of how those ancient ruins in Rome have got so many modern pop up shops all around them. I heard that Stonehenge is like that too. A tranquil and mystical sight in photos but outta the peripheral of the photos are modern stalls which totally spoils teh whole look. I'm so enthralled by the bison. I mean I don't know if it is perspective but it looks GIGANTIC in your photo. It's almost the size of an elephant and I'm so ignorant coz I've always thought bisons are the size of buffaloes. It's so thrilling to see all these wild animals along your trip there but I get that it could get a little thrilling too. Thanx for sharing these photos. I enjoyed looking at them! Wow, this is definitely a place I would like to visit sometimes. And your beautiful photos make that desire grow even more! the pictures are amazing and the view is indeed fantastic!! thanks for sharing this travel post!! definitely inspired to go on a road trip! bears, really? that sounds such like a wonderful adventure!! can't wait for the rest of the photos from this visit! love it! It is absolutely breathtaking Linda! What a fabulous experience. Love the waterfalls and wildlife. So glad you got to experience this. i'd like to go there one day when i'm on that side of the country, your photos are awesome! wish I could go there one day, seems so beautiful! gosh, I'm so jealous since I would also love to be there and see it all! :D in Estonia we don't have anything so grand and majestic and amazing. those photos are just insane and I can totally imagine how powerful it could have been! now I'm totally waiting for part 2 so bring it on! !